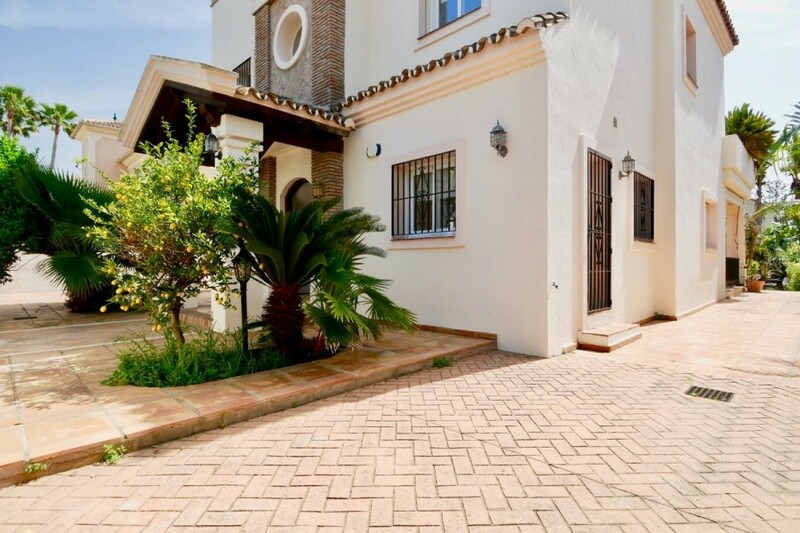 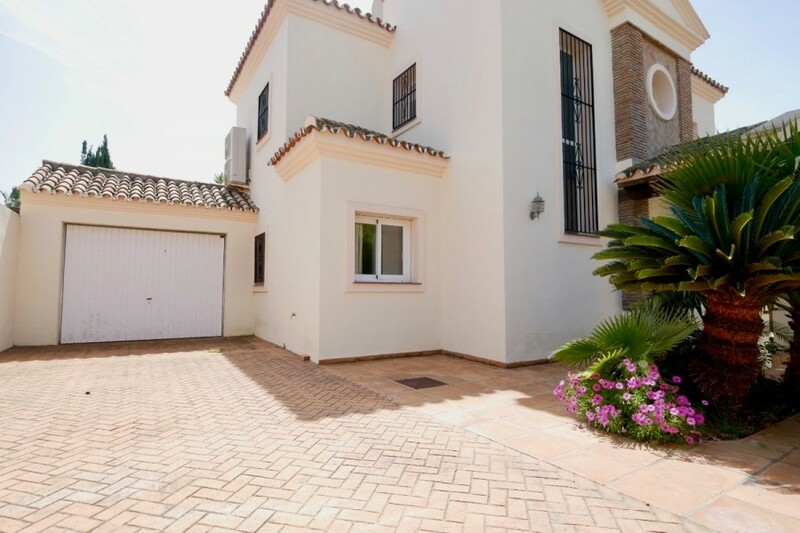 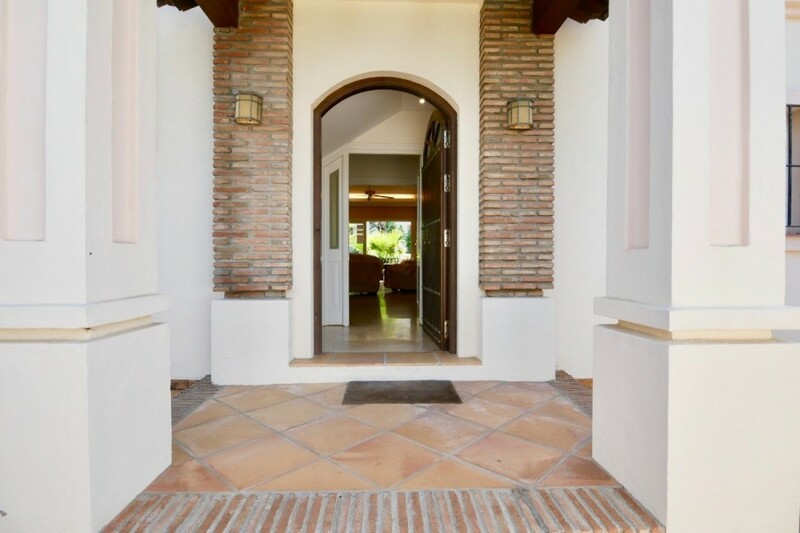 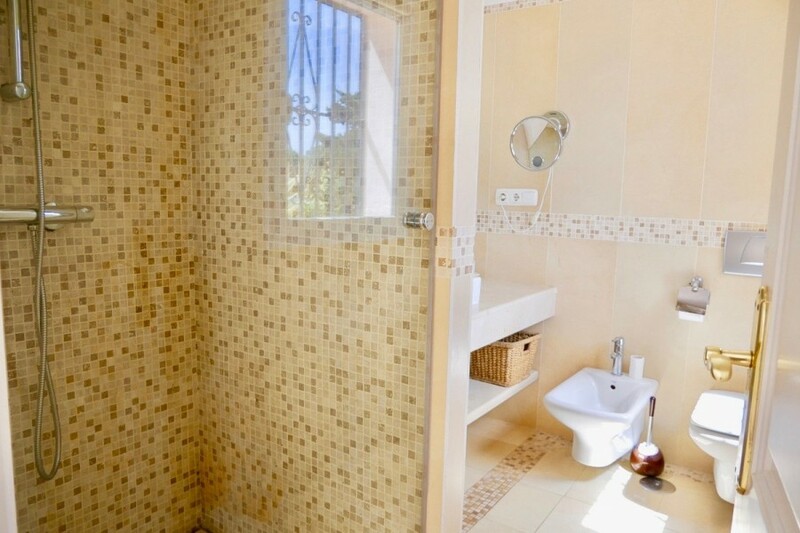 This beautiful and spacious Andalusian-style villa is located in Artola on the beach side, just a few minutes from Cabopino beach, and is also located about 5 minutes from the 18-hole Cabopino golf course, and offers sea views from the first floor. 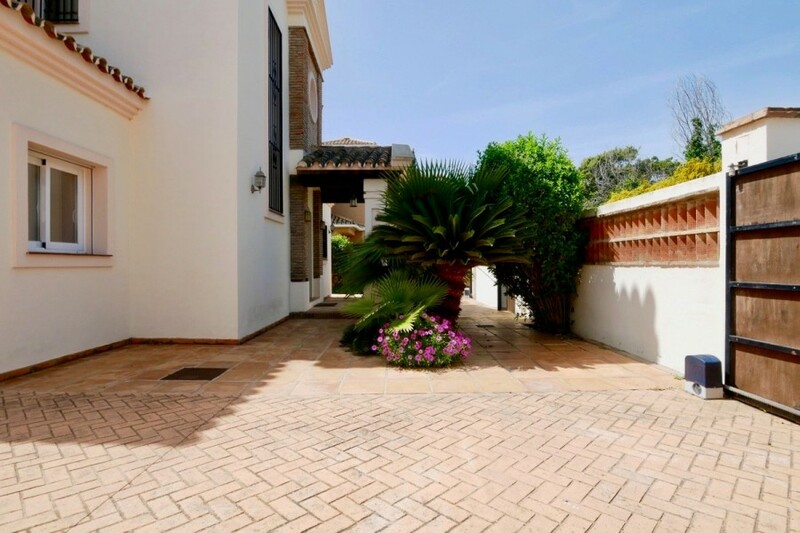 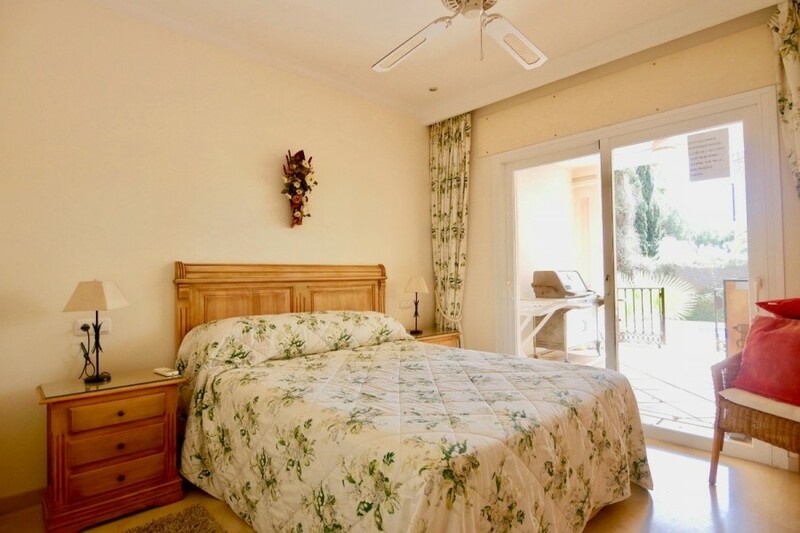 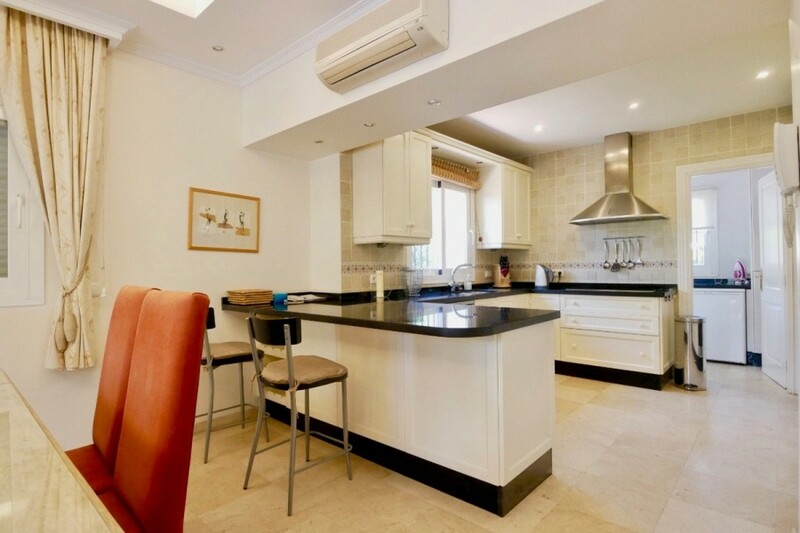 Located 10 minutes drive to Marbella and is a short walk to the beautiful and picturesque port of Cabopino with beautiful sandy beaches and natural sand dunes and several chiriguitos. 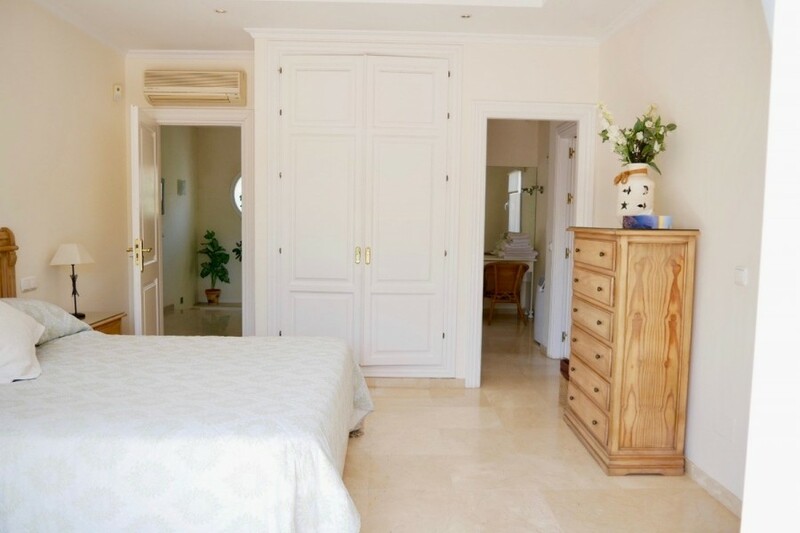 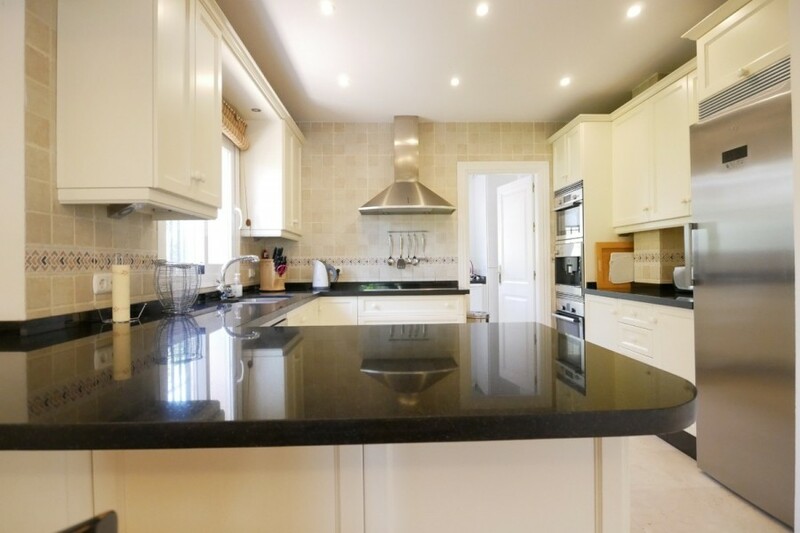 The villa has a private pool, two spacious floors, open kitchen, private parking.